The ‘highly visual’ work management app has some 25M users and is seen as a viral enterprise success. Here's what it does and how much it costs. “A lot of times, people are using their communications system as their collaboration system,” he said. “We are still in a period right now where there is a lot of the growth for Trello, but also [for] all of these other apps that compete. [But] we are all really competing with email." 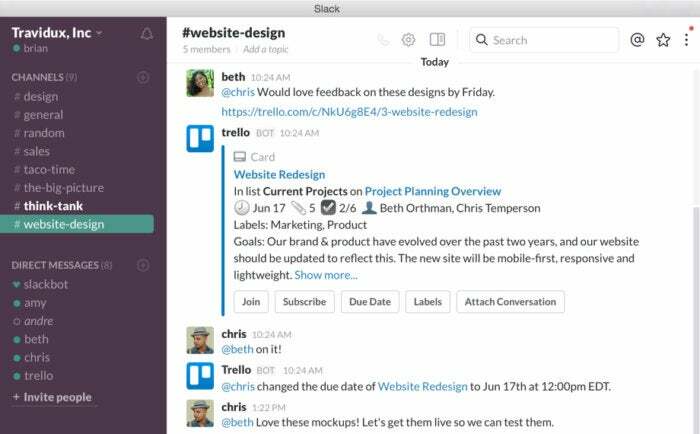 The recently launched home view acts as a hub and central newsfeed for Trello users. Pryor describes it as both a navigation system to jump to boards users need to view and a way to surface all of the cards a user might have missed since last logging into Trello. “Home basically gives you this 30,000-foot view of everything that is happening in Trello and everything that is going on,” Pryor said in an interview. It is not only a business task management tool. Trello is widely used for personal itineraries, including anything from planning holidays to weddings; that versatility has been a major part of its appeal. 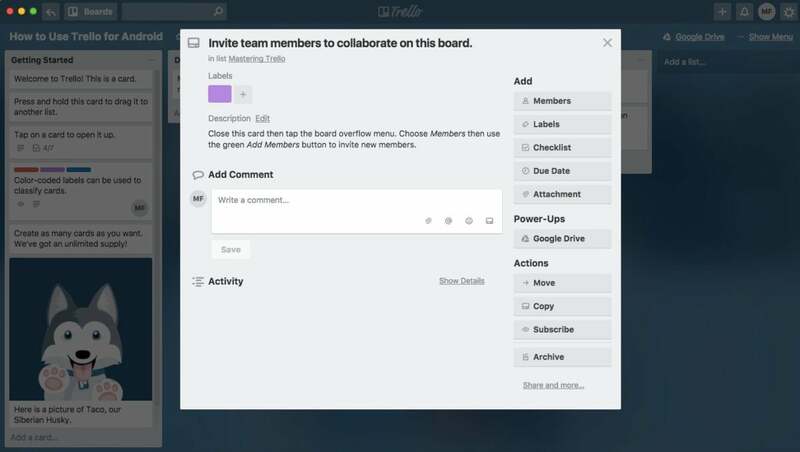 Pryor said the aims of Trello differ from project management apps. “Having the resources and the support of [Atlassian] has allowed us to do things over the past year like build the desktop app,” he said. “That was on our to-do list for a very long time, but when you are a scrappy startup there is a lot of weighing of opportunities – can we do this versus that? – and we [were] kind of restricted on all the things that we are doing." Another advantage has been the ability to hire staff from its parent company. “Right off the gate we got a ton of talented people on our team and were really able to start moving faster,” said Pryor. Last fall's Atlassian Summit offered a glimpse of how Trello may continue to evolve, pointing to further integrations with its parent company’s portfolio along with improvements to user experience. More recently the company has increased the number of third-party integrations to 82 and created an “app store” directory to make its Power-Ups easier to discover. “The new directory will be a great step forward in helping grow both the developer ecosystem but also helping our users discover all the things that the Power-Up platform can do,” said Hamid Palo, Trello’s head of platform. 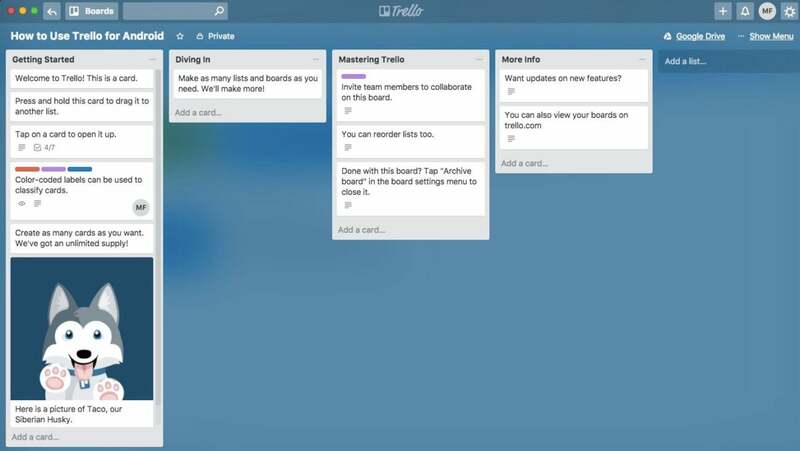 Earlier this week, Trello announced a revamped notifications system and the launch of its home view, which Pryor referred to as the company’s “biggest release” to date. Castañon-Martinez does not see over-complexity as a coming problem, however, given Atlassian’s success in adding new software to its portfolio in the past.